A lot of people make the mistake of assuming that all toilets are the same. Well have we got news for you! There are actually a lot of important distinctions that you need to pay attention to when buying a toilet. Lucky for you, your local Doncaster plumber is here to help. 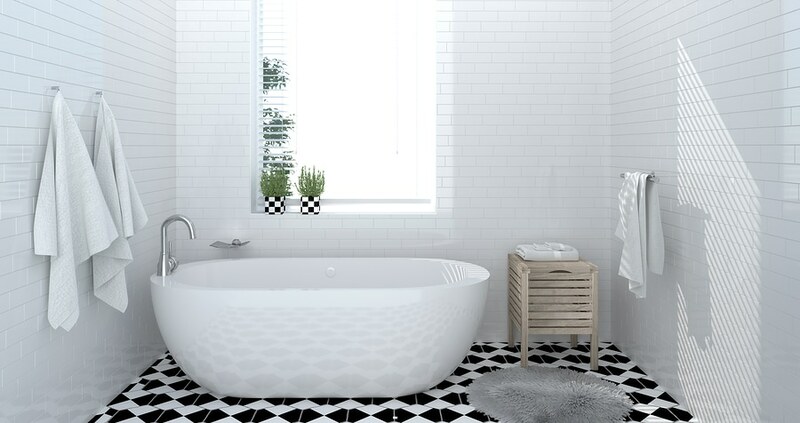 The team at H2-Pro have often ran into customers who fall into the trap of buying a toilet that doesn’t suit the plumbing configuration they already have. 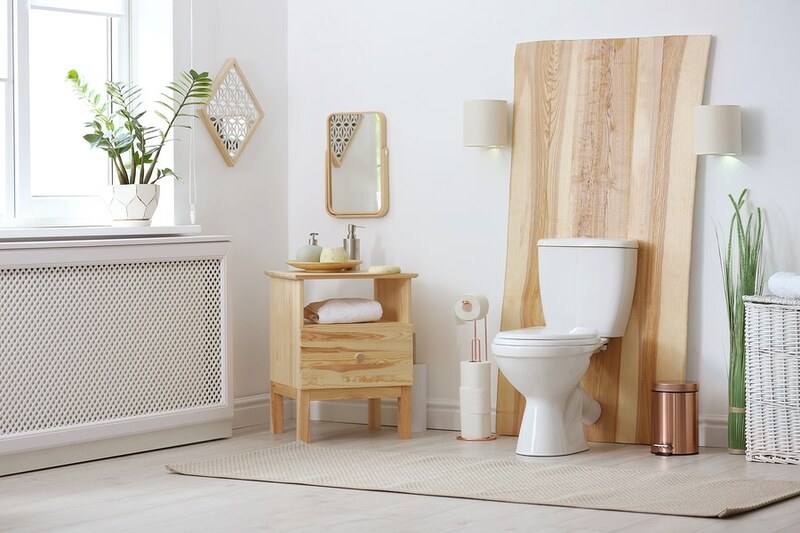 So, our team of plumbers has put together a short list of all the essential things you need to know before you buy a toilet. 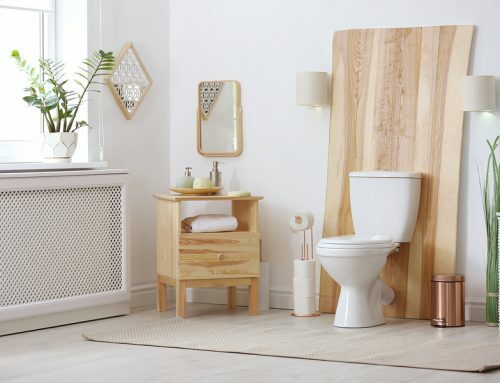 In order for your new toilet to be fitted into your bathroom or water closet, you need to first find out what kind of waste configuration you have at home. It’s easy enough to find out; this is one thing you can answer without having to be a professional plumber! Take a look at the base of your toilet, and where the pipe is connected. We’ve outlined the difference – and why it matters – in this blog post. If you are planning on purchasing a close coupled toilet suite it is imperative that you know the following measurements. A close coupled toilet features a pan and a cistern that are joined. This means that the set-out measurement has little to no leeway when you install the toilet. And you know what that means? You have to get it right! The measurement you need to take for a P-trap starts at the floor and finishes at the centre of the pipe. A P-trap needs a set-out measurement of 185mm. When you are measuring an S-trap you need to start at the wall and measure to the centre of the waste pipe as well. S-traps usually need a measurement of 140mm. When you purchase a new toilet you absolutely can not vary the set-out measurement more than 20mm or you will need to reconfigure your plumbing. 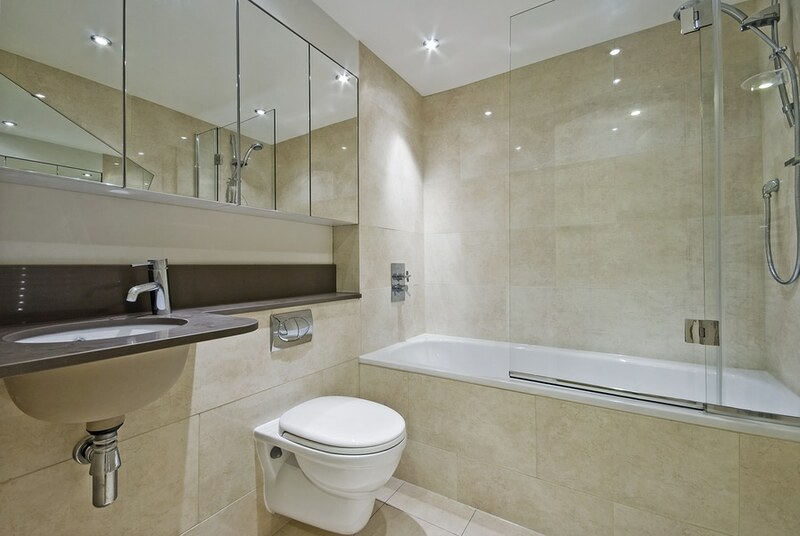 As previously mentioned, you need to very careful about set-out measurements with close coupled toilets. 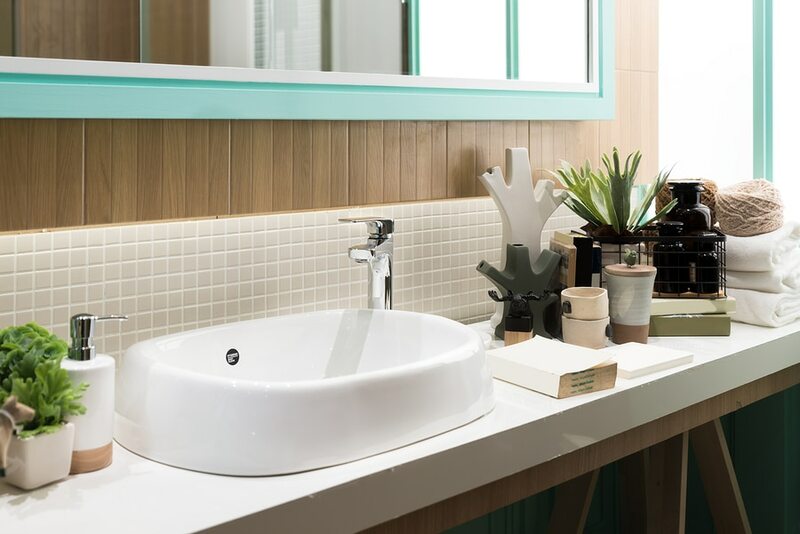 You’ll also want to have your water tap measurements on hand, just to be sure the toilet can be connected to the water. It’s a very popular toilet for more reason than the price tag though. The set-out measurement won’t be a problem for you because this toilet uses a pipe that can be cut down to size to link the cistern to the toilet bowl. 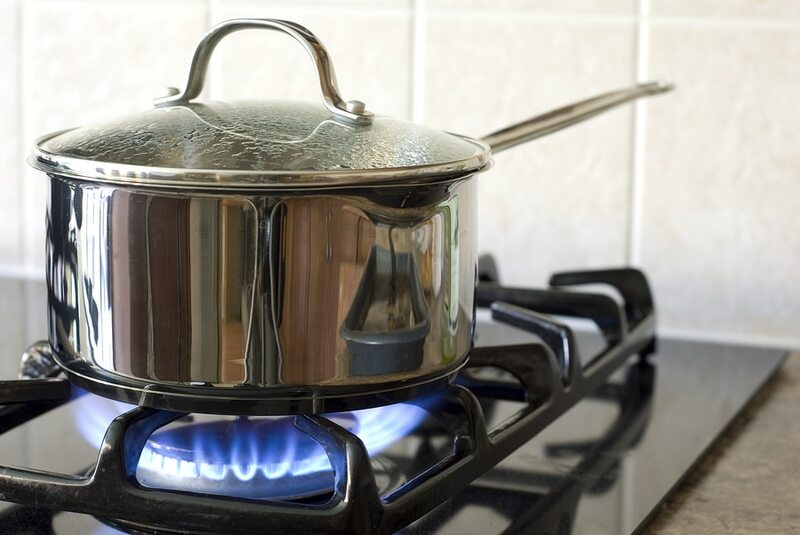 It’s still good to have the set-out measurement in the back of your mind so you can ask the customer service team (or your reliable Doncaster plumber!) if the toilet will fit your bathroom. 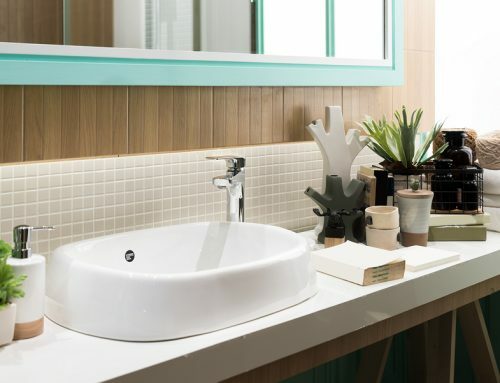 A back-to-wall toilet is very similar to the close coupled toilet, the only difference being that toilet bowl extends to the wall and conceals the drain pipe. 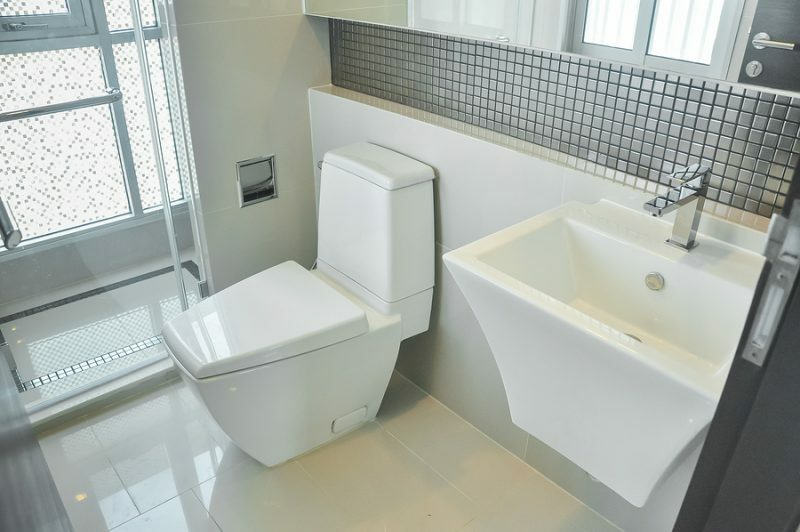 Additionally unlike the close coupled toilet, a back to wall toilet has a adjustable pipe that connects the cistern to the toilet bowl. This makes it a more flexible fit than the close coupled toilet. It is also possible that you will need to pull back your skirting board in order to correctly install this toilet. H2-Pro Plumbing was established in 2000 as a family business. H2-Pro understands that we are coming into your home and strive to respect your family and belongings, the way we would want someone in our home to respect ours. In order to make sure we achieve this all our staff are highly trained, licensed, and have police checks. Unlike many other tradies, we organise a time to schedule maintenance that suits you. We show up on time and complete our work with the perfect balance of quality and promptness. 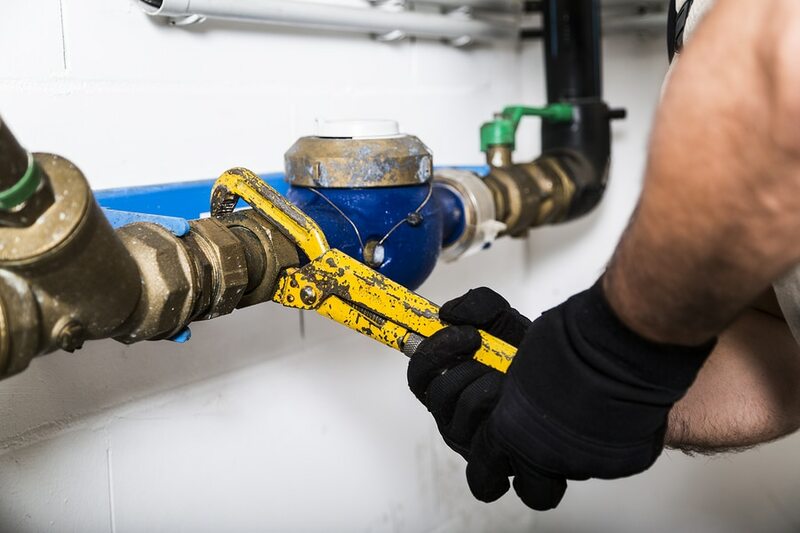 H2-Pro Plumbing isn’t like your average plumbing services provider. We are passionate and loyal to our local community, and choose not to travel all over Melbourne to offer our services. This benefits the customer in two main ways: living and working locally means we can usually reach you faster, and shorter travel times reduces your call-out fee. Not only is our business a part of the community; we are, too! Our family business recognises this by giving back to local schools, kindergartens, sport teams, and local shops with fundraisers and donations. Need a local emergency plumber? We’ve got you covered! 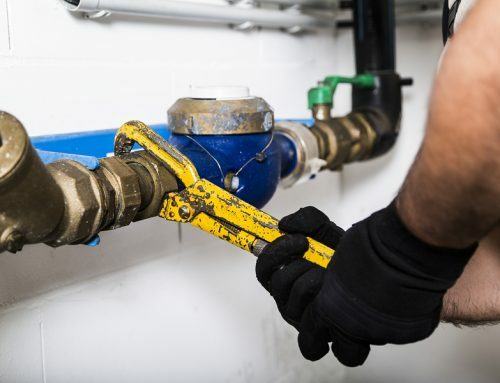 H2-Pro knows that plumbing problems are never constricted to business hours. 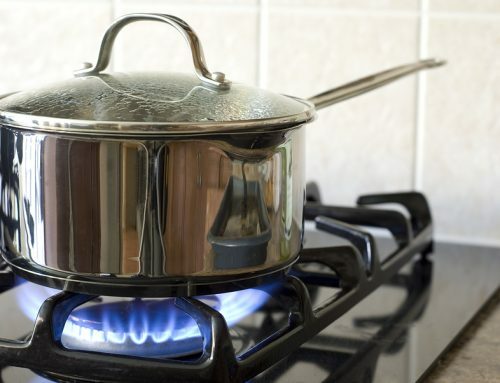 That’s why the dedicated team has a 24 hour emergency number that you contact if ever you find the water rising too high in your kitchen or your hot water system failing you! 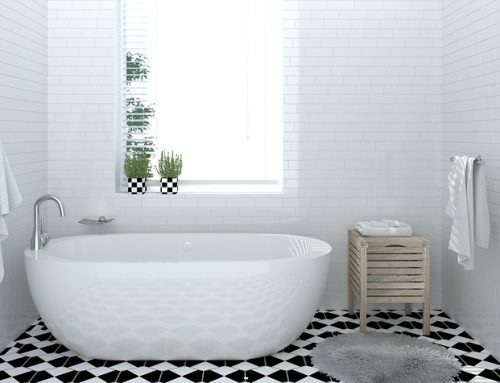 If you want to get in contact with the friendly team at H2-Pro Plumbing, call us anytime on (03) 9844 1444. Got a question or want to book a service online? Just fill in this form and we’ll be in touch to confirm your booking.